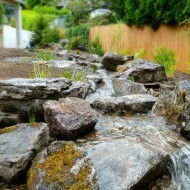 Pondless Stream – Creative Landscapes, Inc. 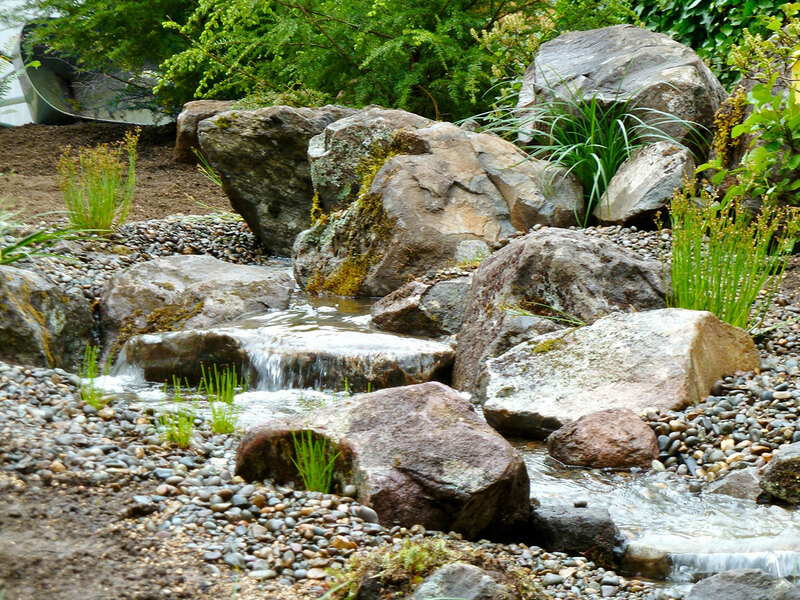 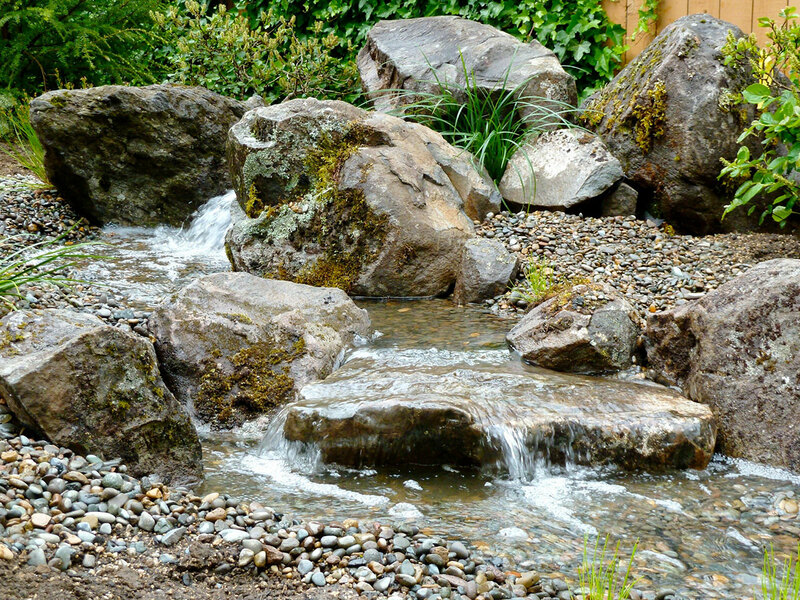 Fulfilling the requirements of beauty and safety, this pondless stream takes advantage of gravity to create a babbling brook down artfully placed boulders and greenery. 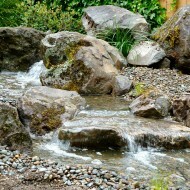 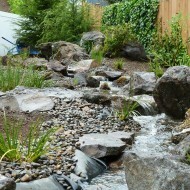 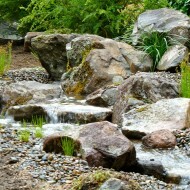 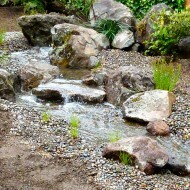 Water features are a great way to bring a natural melody to any creative landscape. 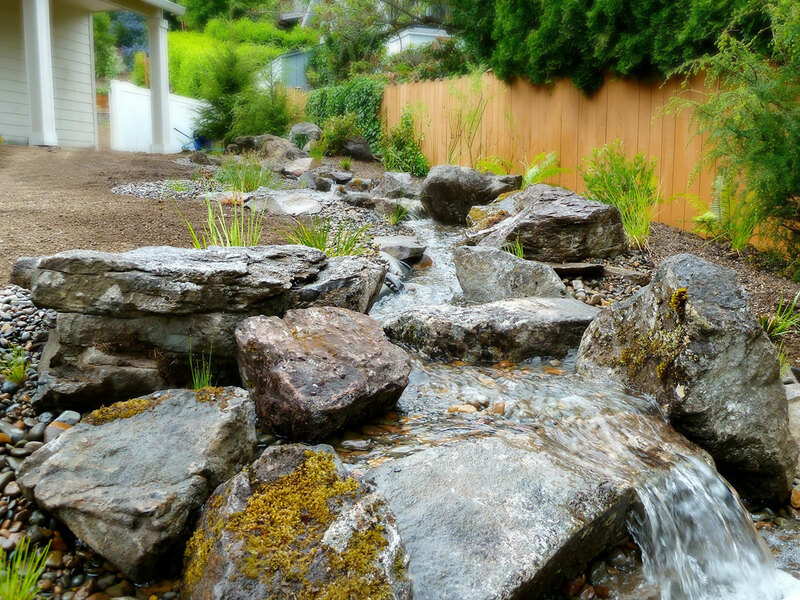 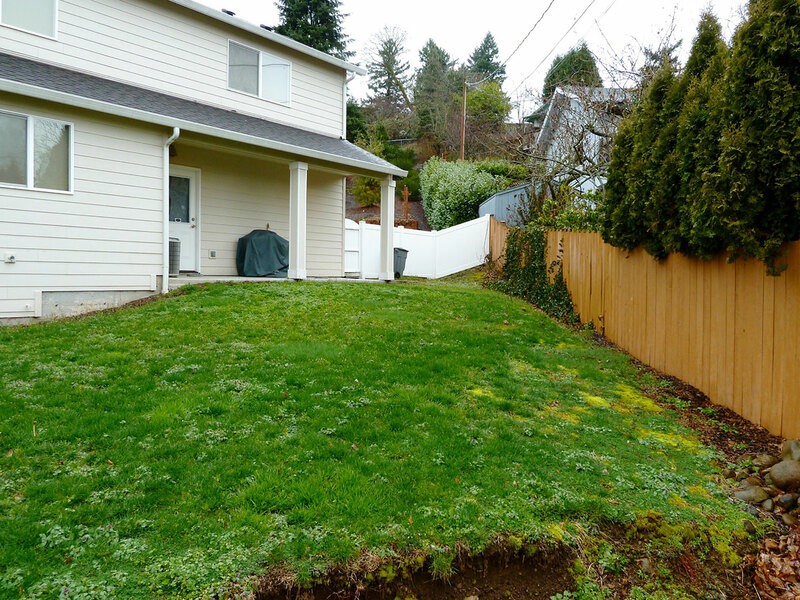 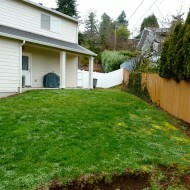 This Portland client had just two wishes, a special alternative to his bland, boring lawn, and a safe and welcoming atmosphere for his young children. 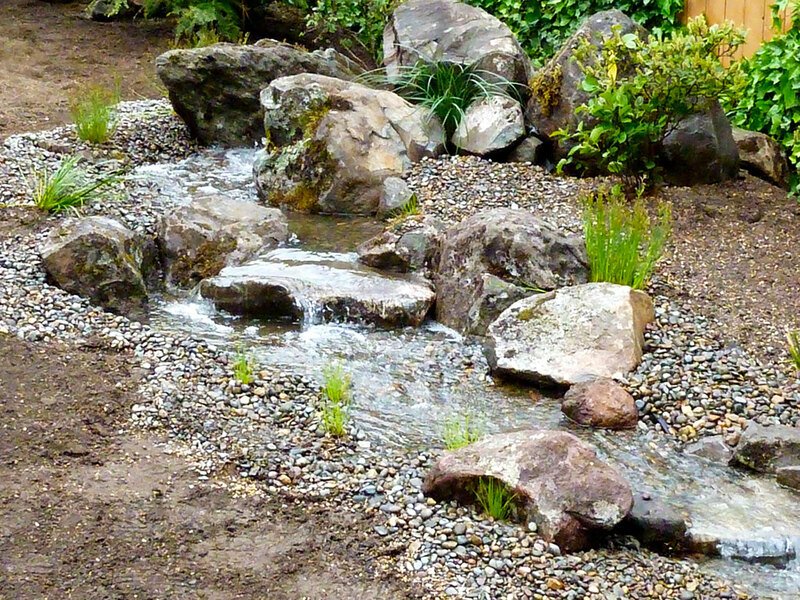 In response, Creative Landscapes, Inc. designed an innovative water feature that utilizes an underground pump and a strategically covered reservoir to create a pondless stream that is not only low maintenance, but is mindful of young children and their well being.